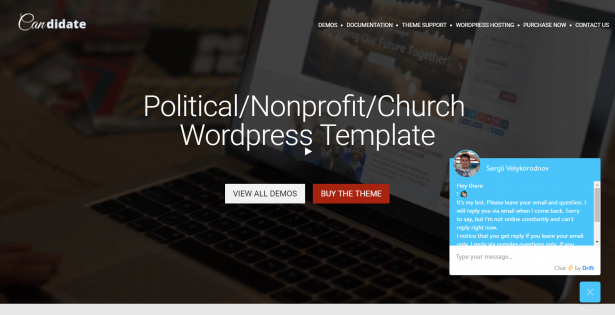 In this collection of the Top 46 Best Nonprofit WordPress Themes in 2019, you are going to be able the right template to help you build your next website. You will not have to waste months memorizing codes since everything in these themes are completely editable and very easy to use. 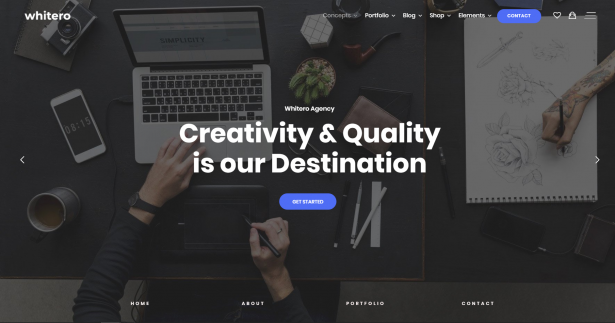 The 50 Best Creative WordPress Themes in 2019 is a collection of carefully selected creative WordPress templates that are going to help you build your website. Each one of these well-made templates is completely editable giving the option to customize the theme that you liked the best. 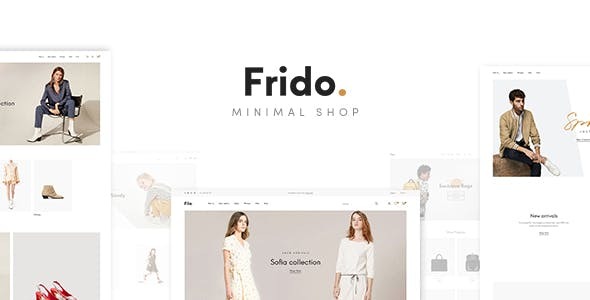 In this collection, you are going to be able to see the TOP 50 Best Retail WordPress Themes 2019. 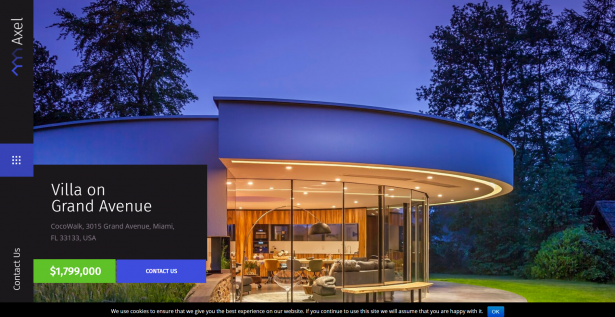 Each one of these templates was designed to help you create the website you want to show to your clients in a more effective way. Go on ahead and download the theme the suits the best now! Present your educational institution to any kind of audience in a unique, creative yet professional way by using a theme from this TOP 35 Best Education WordPress Themes of 2019. 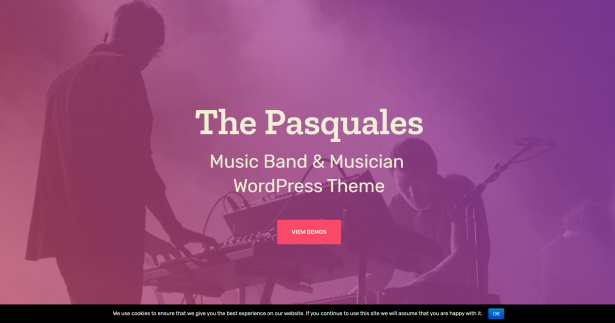 Each one of these themes is fully editable and easy-to-use for your convenience. Get the one that you like the best and begin using it today. Having a clean and sharp portfolio is essential to show all your potential and having it virtually is going to help you impress your audience. 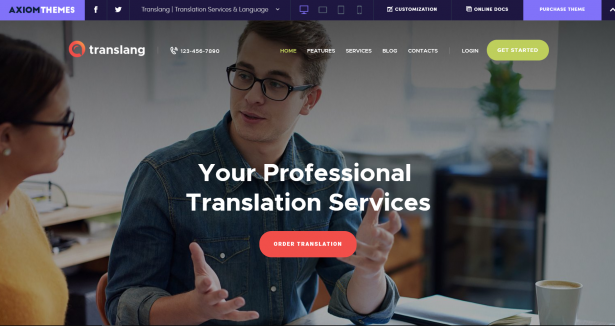 Take a look at The 75 Best Free Corporate WordPress Portfolio Themes and download the WordPress theme that suits you the best. Everything is simple to use and fully editable. 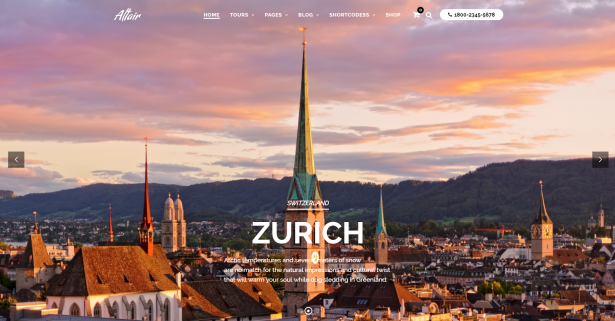 The 50 Best eCommerce WordPress Themes 2018 is a collection that offers you themes that, each one of them, is of high-quality, fully editable, easy-to-manage, and completely stylish. 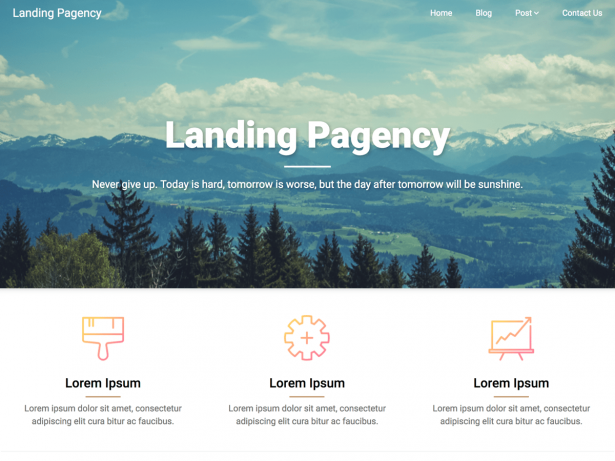 Create your own website without losing time but using one of these eCommerce WordPress Themes. Go on and get the one that suits the best. Having a clean and sharp portfolio is essential to show all your potential and having it virtually is going to help you impress your audience. 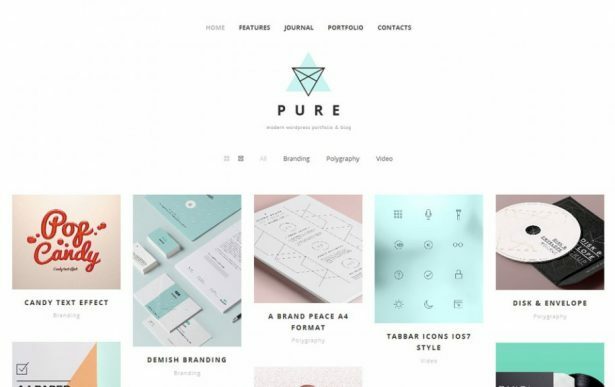 Take a look at The 75 Best Free WordPress Portfolio Themes and download the free WordPress theme that suits you the best. Everything is simple to use and fully editable.